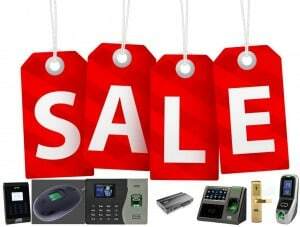 Do you want to buy attendance machines online but worried about service? How will you get after sales support. Who will come for the installation of the machine. How software will be installed? How software related query will be resolved? These are the major concerns that every one have when attendance machines are purchased online. A lot of online stores are marketing Attendance Machines online but the problem with them are no body provides after sales support. They are just the market place where people list products and they market and sell it. So its not advisable to buy such products from those online stores. After sales services are required for Time and Attendance Machines. When bought online attendance machine require service engineer to provide training about the usage of the attendance machine. One need to tell how to operate the hardware and how to operate the software. There are so many features of attendance machine and software which may be related or of interest to the user. These machines are generalized machines when they are made they are made for having a large population in mind. So there may be features that may not be of any interest for you. Common terms used related to attendance machine when purchasing machine online. 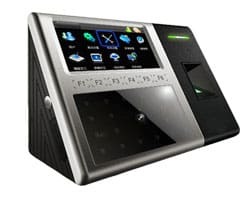 Some of the terms related to Biometric attendance machines that are mentioned on the website when you buy Attendance Machine Online. FRR = False Reject Rate: False rejection rate is refere as the probability that the system fails to detect a match between the input pattern and a matching template in the database. It measures the percent of valid inputs that are incorrectly rejected. FAR = False Accept Rate: False Accept rate refer as the probability that the system incorrectly matches the input pattern to a non-matching template in the database. It measures the percent of invalid inputs that are incorrectly accepted. Fingerprint Capacity/Users: Its the number of fingerprints that can be enrolled on the device. Cards Capacity: Its the total numbers of cards that can be enrolled on the biometric attendance machines. Transactions: Total number of transaction records stored in the machines. It may refer to as in out data records that are captured in the attendance machine. DPI Optical Sensor: It refer to the Dot Per Inch. More the number better it will be. General value of this is 500. 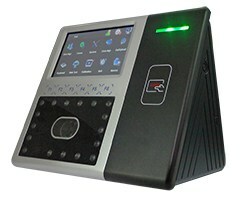 Identification Speed: Its the speed by which a user fingerprint/card/face will be matched with the user database present in the Biometric Attendance Machine. Operating Temperature: This plays an important role when machines are used in the extreme weather conditions. This is the temperature range in which machine will work. 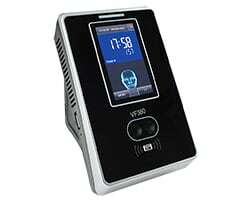 Operating Humidity: It refer to the range in which biometric machine will work. 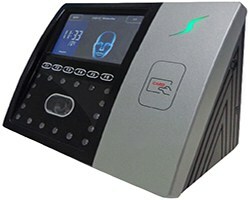 Looking for a best quality Biometric Attendance System Suppliers India? You have come to a right place. 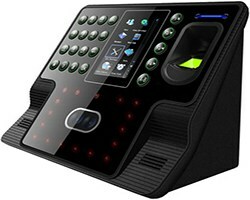 We provide best quality time and attendance machines of this planet in India. Location in which we supply time and attendance machines in India? Anywhere in any part of India, we have the tie-up with our channel partners to provide you service. We have local support engineer near to your location to serve you. We have local support in all over Haryana, New Delhi, Andhra Pradesh, Arunachal Pradesh, Assam, Bihar, Chhattisgarh, Goa, Gujarat, Haryana, Himachal Pradesh, Jammu and Kashmir, Jharkhand, Karnataka, Kerala, Madhya Pradesh, Maharashtra, Manipur, Meghalaya, Mizoram, Nagaland, Odisha, Punjab, Rajasthan, Sikkim, Tamil Nadu, Telangana, Tripura, Uttar Pradesh, Uttarakhand, West Bengal. We serve these states through our offices or by our channel partners. We have 250+ channel partners in Haryana region. 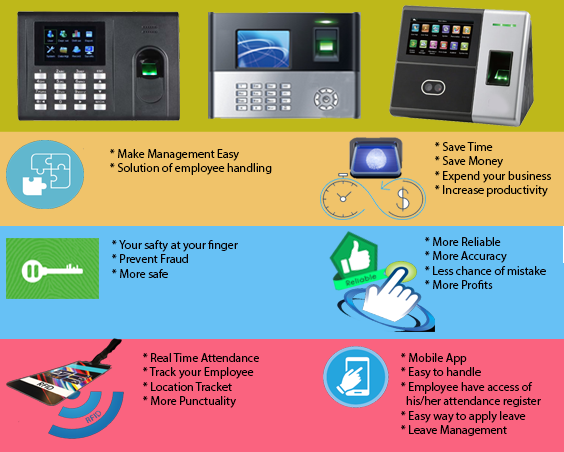 We have attendance machines suppliers in all cities of Haryana Faridabad, Gurgaon, Panipat, Ambala, Yamunanagar, Rohtak, Hisar, Karnal, Sonipat, Panchkula, Bhiwani, Sirsa, Bahadurgarh, Jind, Thanesar, Kaithal, Rewari, Palwal. We have our office in Rohtak and Gurgaon. Our best quality time and attendance machines come in lots of flavors. 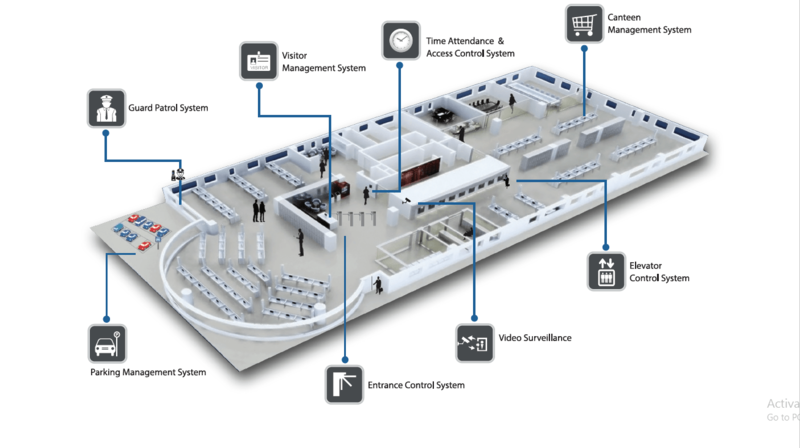 We have machines with RFID Proximity card, fingerprint-based time attendance machines also called as thumb attendance system, face recognition attendance machines also known as eye attendance system. Please fill the following form to get in touch with Attendance Machine Suppliers in India our experts for face attendance machines and various other solutions. 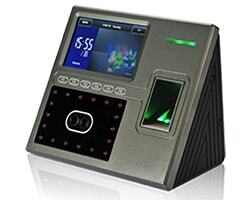 We provide you the lowest price and best deals on Biometric Attendance Machines. Do contact us to know more.